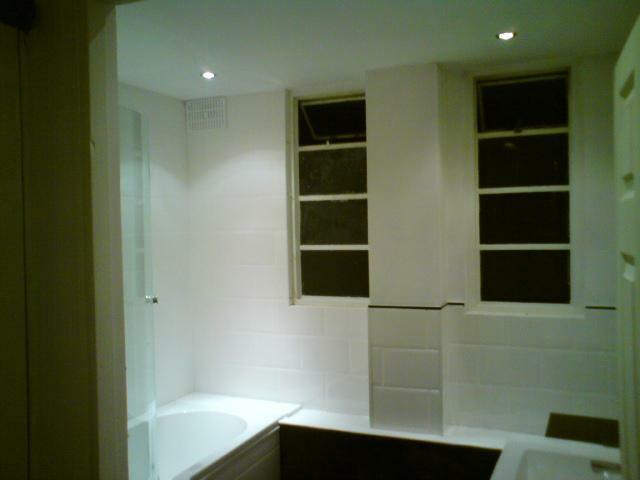 JMC Builders are a small and friendly building company based in South East London. 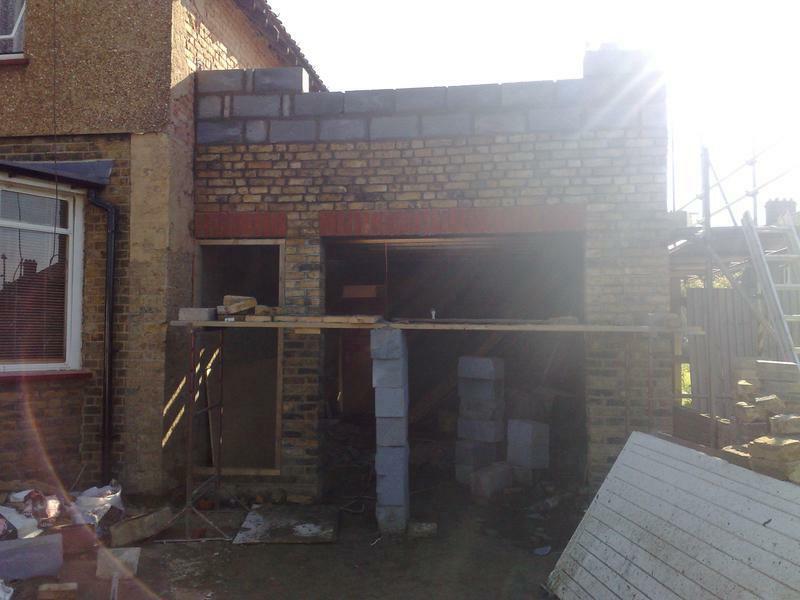 We specialise in all aspects of Homebuilding and Renovation and Extensions and cover London, Kent and all surrounding areas. 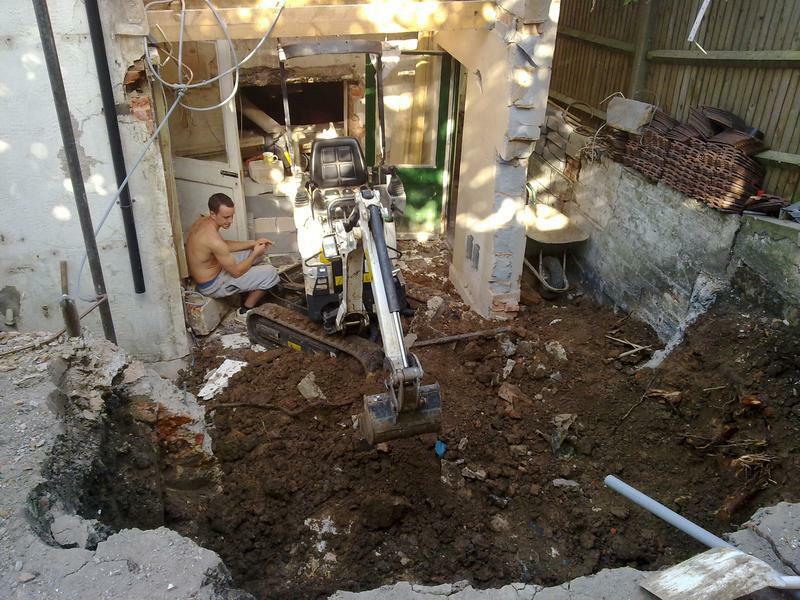 With many years experience in the trade we pride ourselves on quality and care and are fully equipped to undertake any general building work and carry out a wide range of Home Improvement projects. If there is something you require that is not listed above we will be happy to discuss your requirements. No job too small or large. 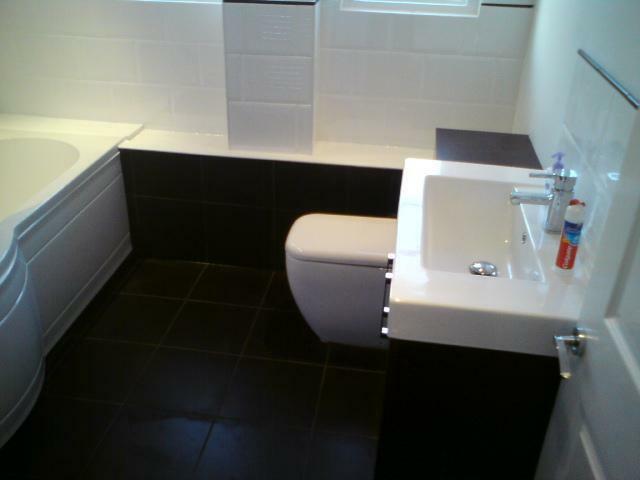 Please call us for free quotes and estimates, we are always available to give helpful advice. 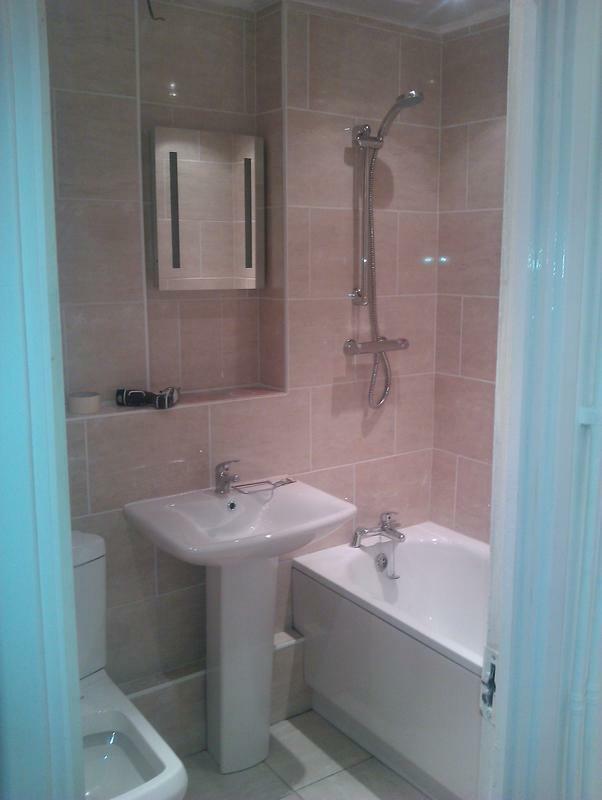 All work is guaranteed so call today to discuss your requirements with our friendly professional team. "Flexible builder who seeks efficient solutions, including advising the client on better options. He then does what he says he's going to do. The 2-man team pushed on with the job and completed it without fuss or making a mess. Like all builders, they have many things to attend to but he did come back and finish the job despite its small and slightly bitty nature. Thank you. Sense of humour too." "Jay and his team renovated our garden garage, including a new elevated roof and bricking up the rear wall. They worked within our budget and were responsive to queries and changes of plan. They were friendly and polite. 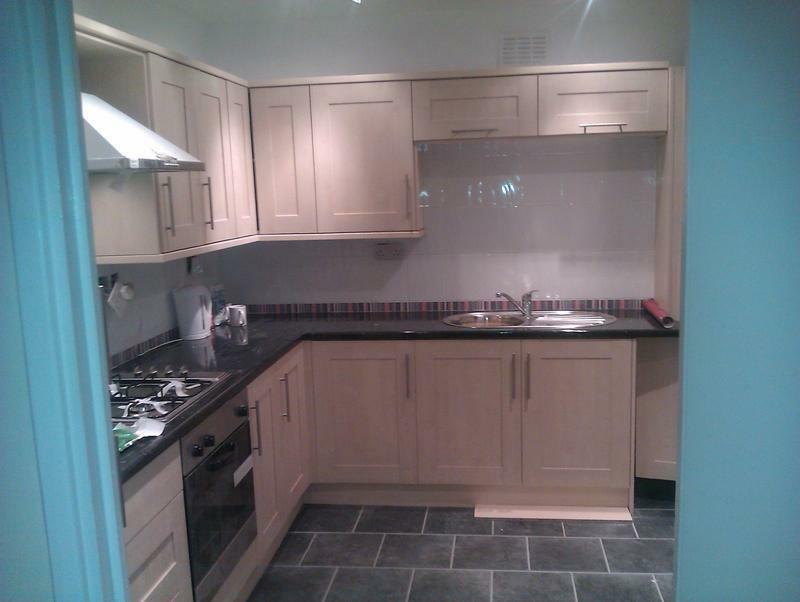 The job was completed quickly, and we are pleased with the results." "Rear extension. Picture displayed is the extension in the making. The end product was Finished on time and am fully satisfied throughout. I found Jay to be honest, reliable and very knowledgable. 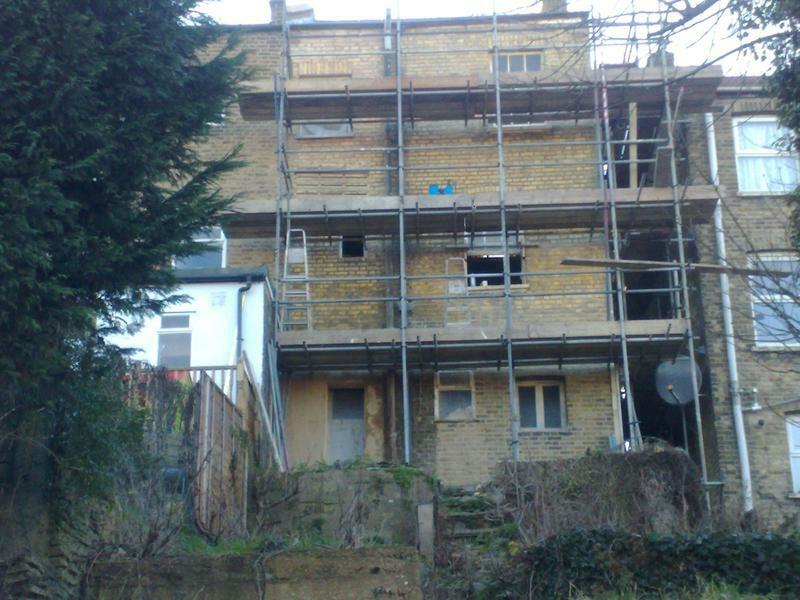 Would happily use JMC Builders again"
"We used this company to knock down a wall and make good. We was so pleased with there work, that we had them put a kitchen in , electrics , flooring and all sorts of things that needed fixing. 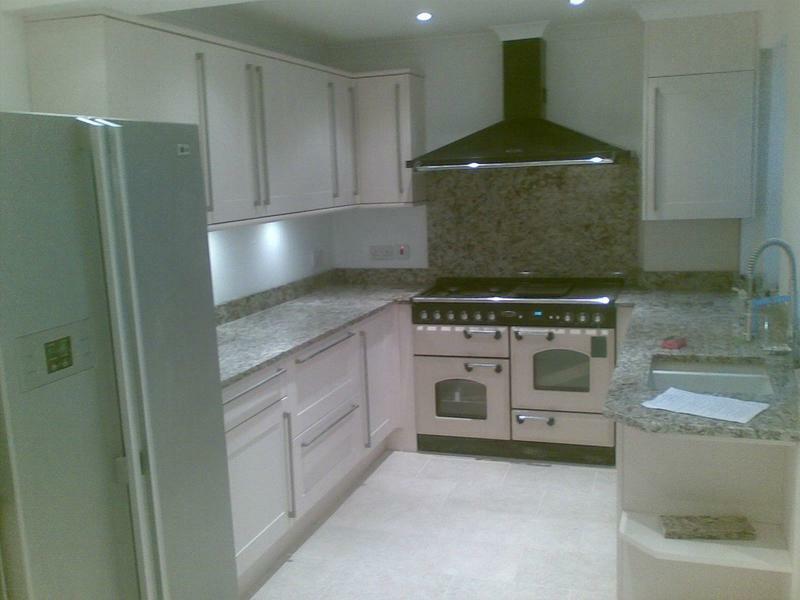 We are very happy with their work and would recommend them to any one that needs a good builder . 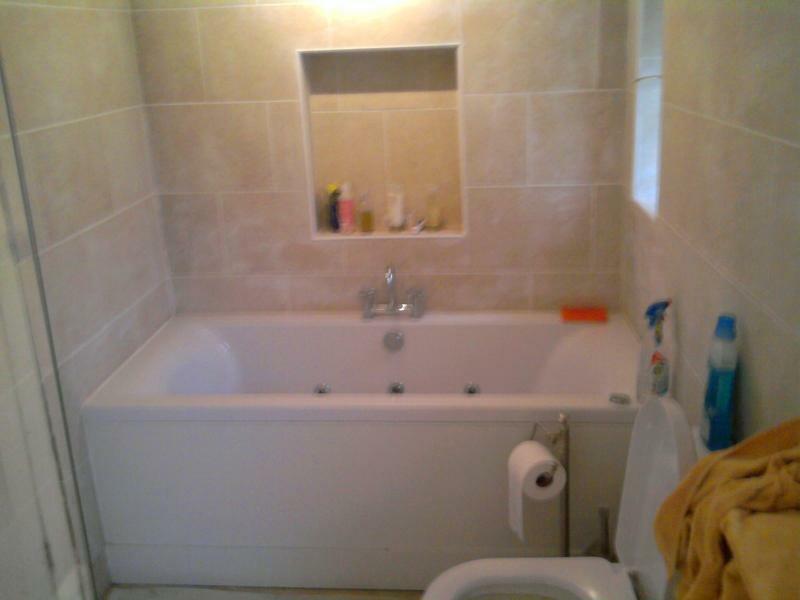 The price on all the work was very good, and Jay and his team are very friendly and helpful"